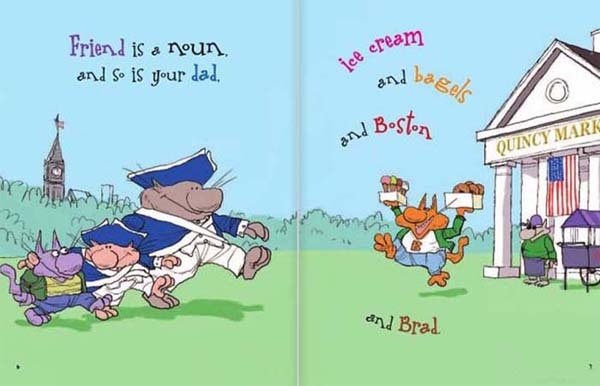 This book is part of the popular and effective Words are CATegorical series of children's language arts books. 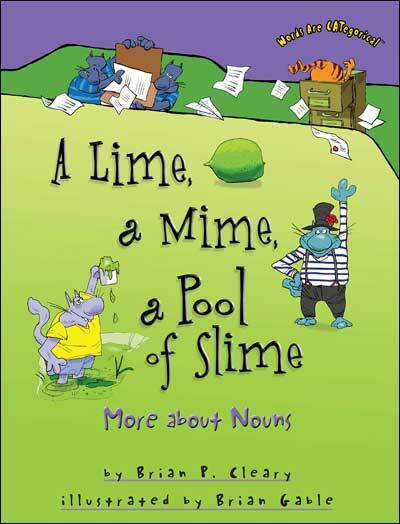 The books in this series feature zany cats providing oodles of examples of different language arts topics like a part of speech, a type of figurative language, etc (one topic per book). If you like this book, check out the other Words are Categorical books. 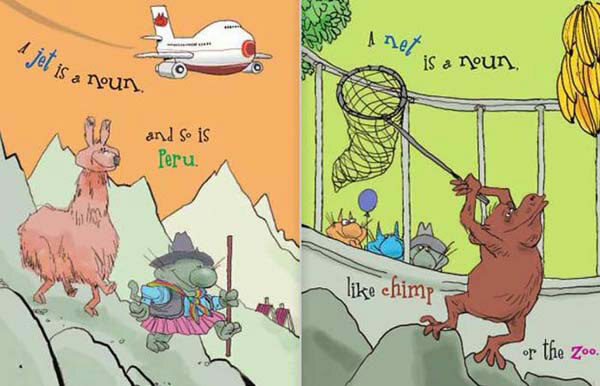 Kids love 'um, and they really are helpful when teaching different phonics / language art topics. (And there's a Math is Categorical line of books as well!) 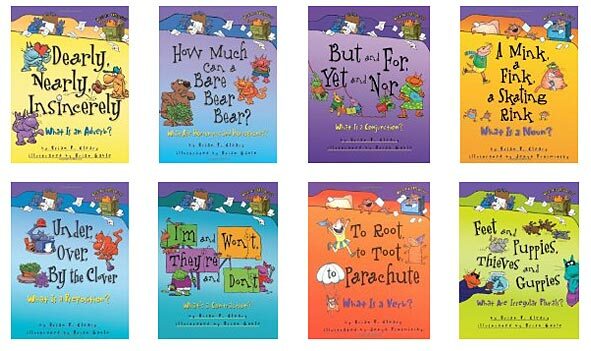 To learn more about these books, click on the book covers below or the link above.